Every enterprise is social. Buying, selling, trading and negotiating are all social activities. Somewhere along the line as businesses grow communications begin to break down, workgroups become silos, and customers become numbers. The good news is that today’s conversational technologies can reduce the distance between people in your organization, improving collaboration and boosting productivity. 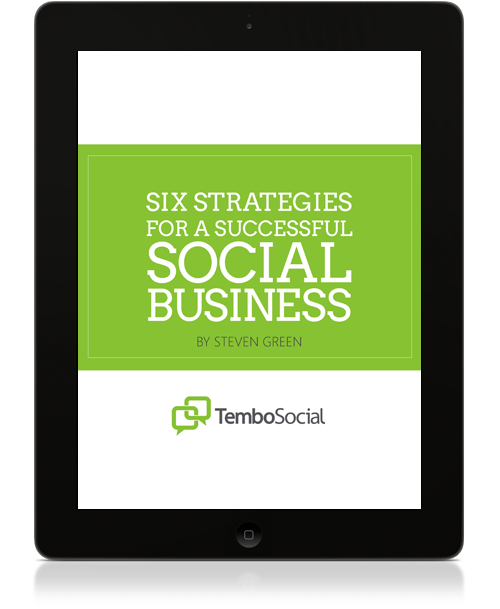 One thing to keep in mind: a successful social business launch is not the ultimate goal. It is the beginning of a process that can give your organization a competitive edge by driving engagement, productivity and profit. Download this whitepaper to learn more about these six strategies and how to adapt them to your organization's culture in order to foster a successful social business.